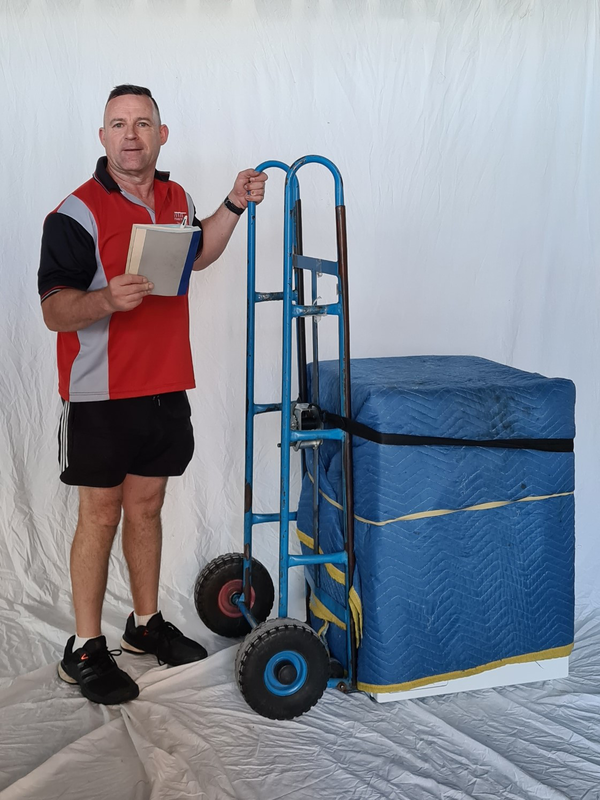 Mike Murphy Furniture Removals are a well established West Australian Company that have been operating for over 50 years. We are pleased to be able to offer you our personal and professional service which has seen many satisfied customers over the years. We are justly proud of our reputation for quality and service. You can trust us to take care of your move. Because we appreciate that every home is different, we make sure we understand your removal needs and provide a service to you that is personal in every detail. Moving house is considered to be one of the most stressful times in our lives. We appreciate that fact and aim to make the whole process go as smoothly as possible for all concerned.